SEI, or Self Enhancement Inc. is a nonprofit organization supporting at-risk urban youth. In 31 years, SEI has grown from a 1-week summer basketball camp to a flourishing agency serving thousands of students each year in the greater Portland, Oregon area. Whereas others see only statistics, SEI sees strong individuals and tomorrow’s business owners, leaders, teachers and citizens. They help students see themselves and their potential. A passage from their mission statement "We help them find their strengths, ignite their passion and identify the plan that will move them in the direction of their dream. And we stay with them every step of the way, 24/7, 365 days a year from age eight through 25". Self Enhancement Inc.'s identity was not indicative of their morals and beliefs. Their current branding is not supportive to the age in which children are typically brought into the SEI community, that being anywhere from eight to ten years old. 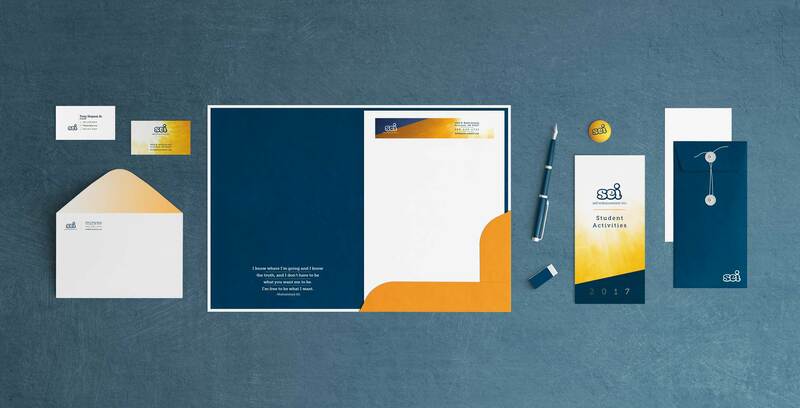 The proposed branding strategy highlights the ambitious and exciting nature of SEI. 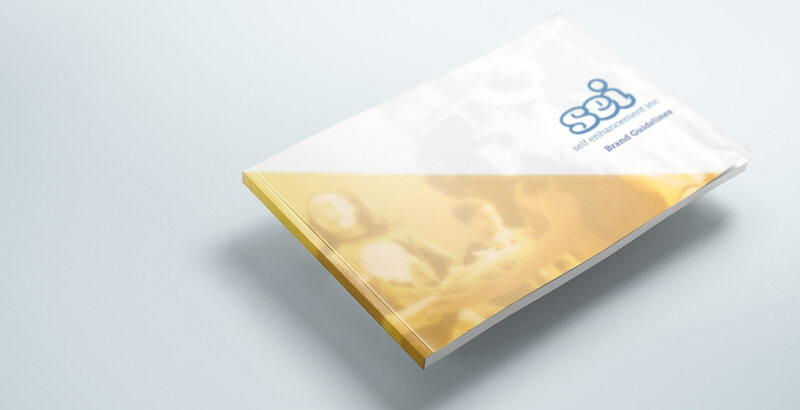 A new identity system, focusing on the younger generation of SEI’s family, was established for the organization. A new and focused color scheme was established that brought this front and center, along with a type treatment for the new wordmark. Considering the organization is rarely called by their full name, the abbreviation SEI also became a main focus and separation from the previous identity. The identity system gives enough flexibility for the brand to further define their style as they grow. SEI continues to make a difference in thousands of lives, and is an inspiring member of Portland's community.